Besides the new high-end TVs that were announced at CES 2019, Sony’s 2019 TV line-up will include several mid-range TV models. 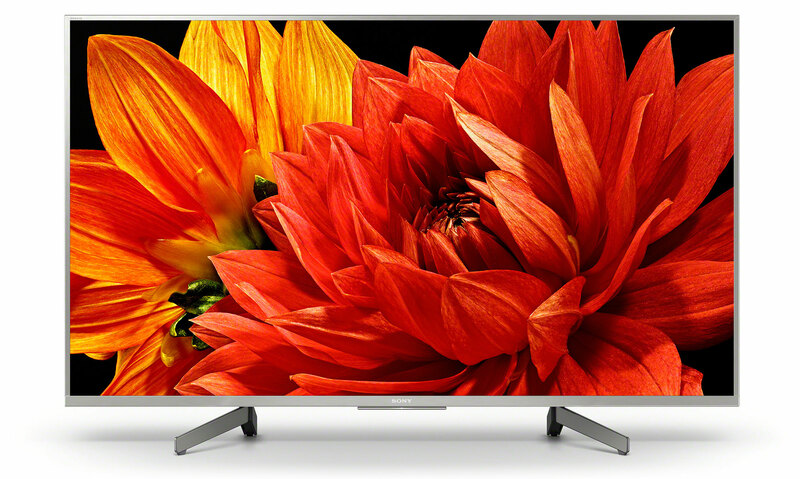 XG83, XG81, and XG80 (X800G in the US) are Android TVs with 4K resolution. The mid-range 2019 Sony TVs will be available in sizes ranging from 43 to 75 inches. XG70 is a basic 4K TV without Android, while XG80, XG81, and XG83 are Android TVs with access to the Google Play store, built-in Chromecast, Google Assistant (via remote control), and all of the other Google features. 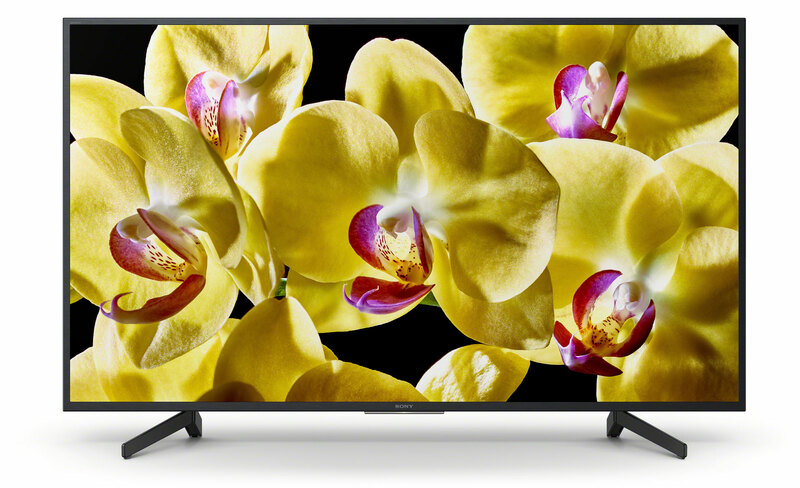 We have not seen these TVs in person yet so we cannot comment on picture quality but Sony explains that XG83 is equipped with the X1 processor, while the others feature a less powerful X-Reality Pro chip. Most of the LCD panels utilize edge LED but a few of the larger screens are equipped with direct LED (without zone dimming). All of them come with ‘Triluminos’, which is Sony’s marketing term for a wide color gamut panel. 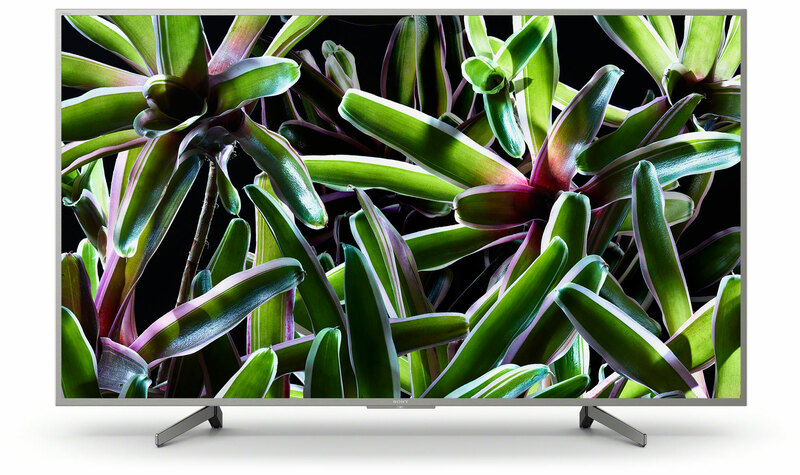 All of the mid-range TVs will have 4K resolution and software support for HDR. However, the advanced picture systems required to reproduce proper HDR are reserved for the more expensive models. At CES 2019, Sony unveiled new XG85, XG95, and ZG9 LCD models along with new AG8 and AG9 OLED models. X800G (XG80) has been confirmed for the US but the other models have not. None of the mid-range models will feature the new remote control but XG83 in Europe will be equipped with a twin tuner for TV recording. The TVs also have built-in WiFi (ac standard) and four HDMI inputs (except XG70), Airplay 2 and HomeKit support also appear to be reserved for the more expensive models. Sony’s mid-range 2019 TVs are expected to launch in April or May. Pricing was not announced.